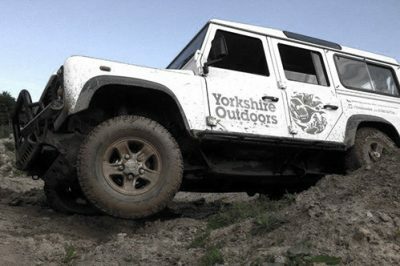 Yorkshire Outdoors offers one of the most extreme 4×4 off road experiences in the U.K, exclusively tailored to you, with you behind the wheel. Our adventure course is set in 50 acres and has been specially built on natural springs, which ensures plenty of water no matter what time of year you come to us! 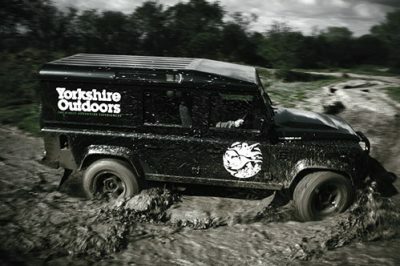 The course has been specifically designed and built for the famous Landrover Defender. Everything we offer comes with 1-1 tuition so you won’t be put in a vehicle with strangers, it’ll be you, the vehicle, the terrain, and of course the instructor, making it exclusive is what we do. Get ready to have an off road adventure like never before! Remember, it’s great for novices or experts. 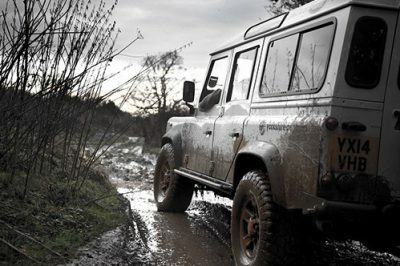 Our 4×4 off road driving sessions can be from 30 minutes to as long as your heart content! Experiences With You At The Wheel! Beginners or those in need of a quick refresher course will love our special one-hour session that equips you with all of the necessary skills to take on our challenging terrain. Step up your training and get down to business with our intensive package, designed for intermediate drivers. These two hours of one-on-one instruction are sure to sharpen up your skills. Get the adrenaline pumping with our most advanced off-road package. Experience three hours of exhilarating ascents and breathtaking drops, pushing you to your limit. This one's only for the truly brave hearted. Find out what you're made of by taking on the various obstacles in our exclusive arena. 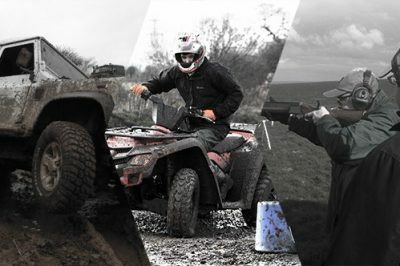 For those who just can't get enough, this premium package experience allows you to try out three exhilarating activities: 4x4 off-roading, quad biking and clay pigeon shooting. These special high octane combo packages are available to groups of two or more. 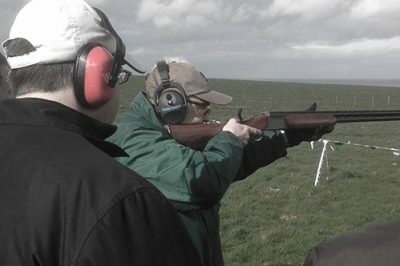 Get the thrill of off-roading and the challenge of clay shooting in one.